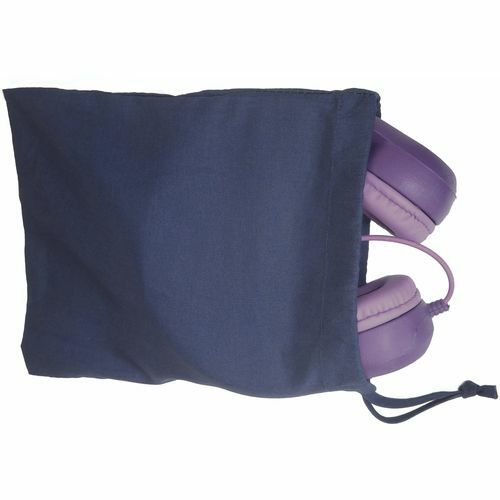 Drawstring bag to keep Your Headphones Tidy, and stop the cables getting tangled. Navy cotton bag 20cm x 24 cm. PLEASE NOTE The sale does not include the headphones shown in the image, this is for illustration purposes only.